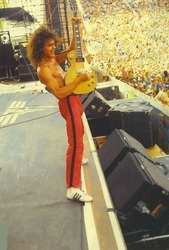 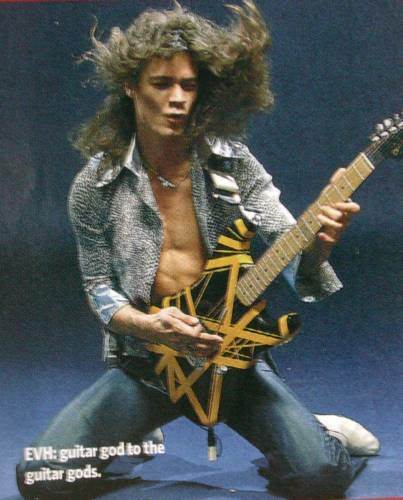 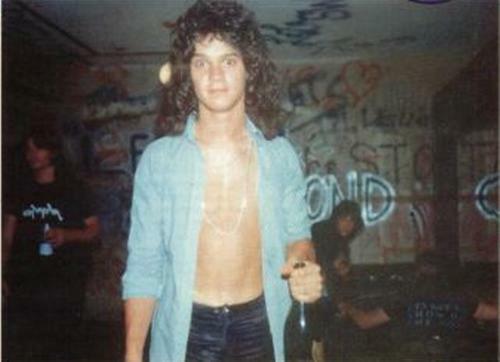 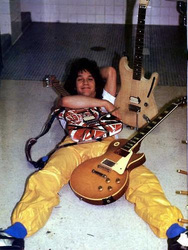 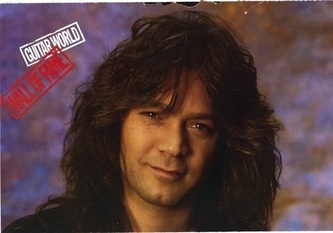 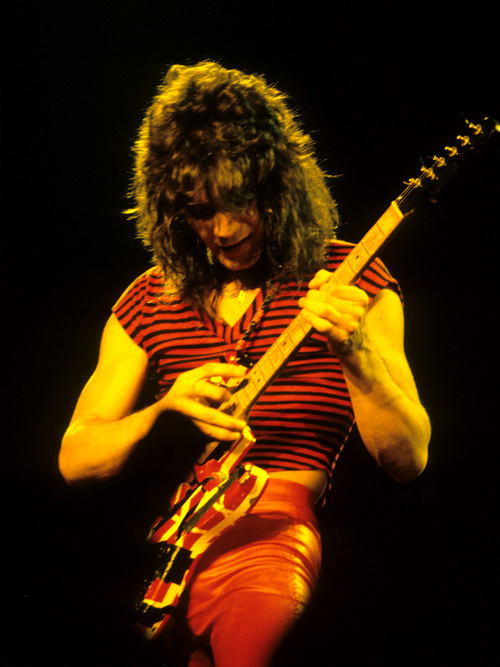 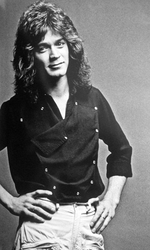 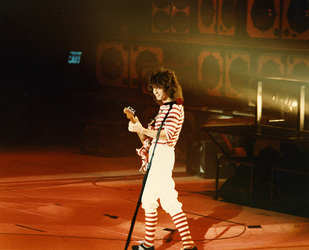 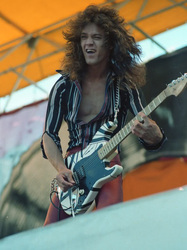 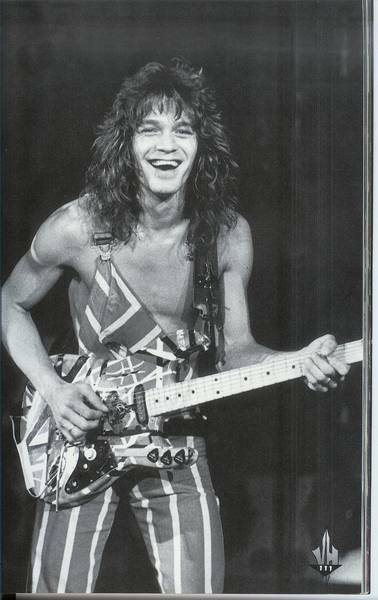 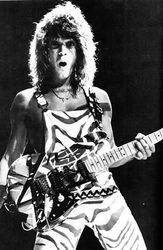 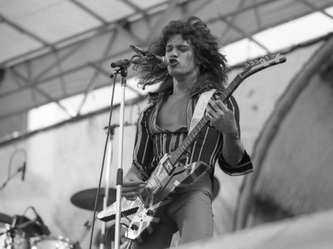 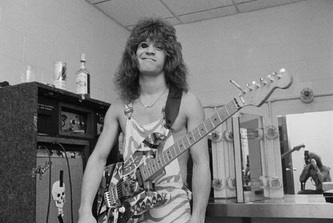 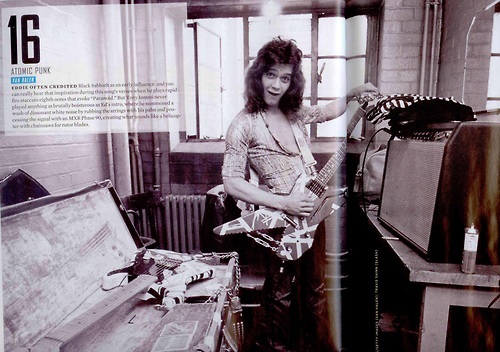 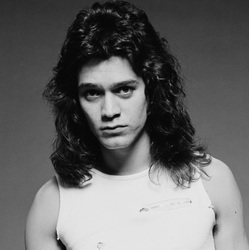 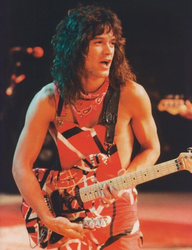 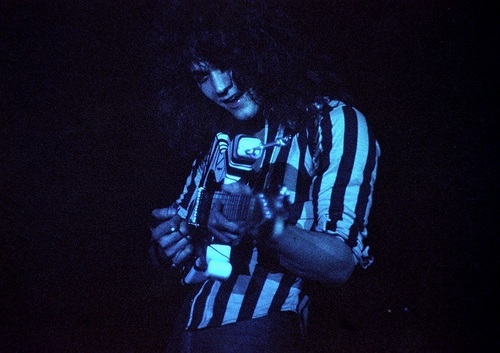 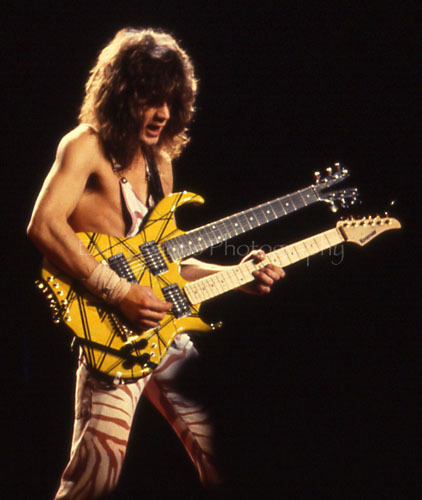 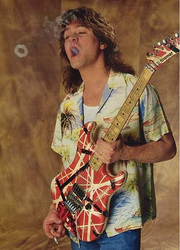 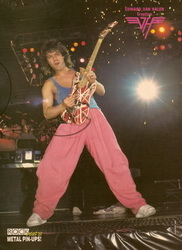 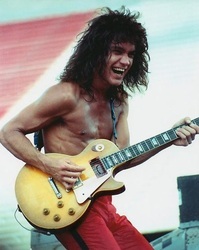 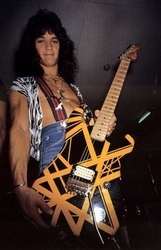 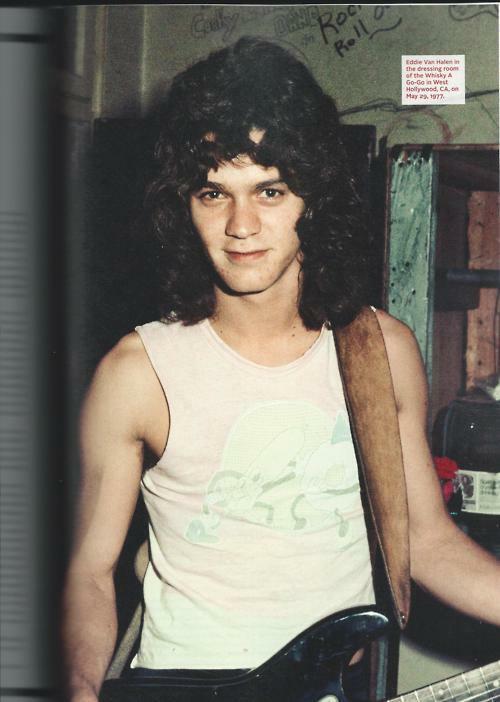 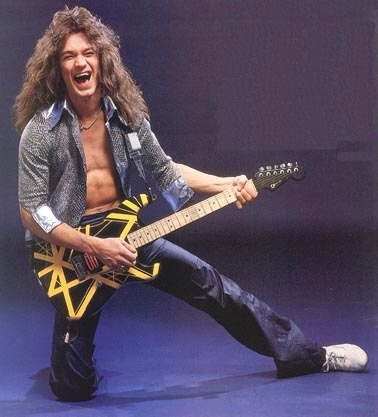 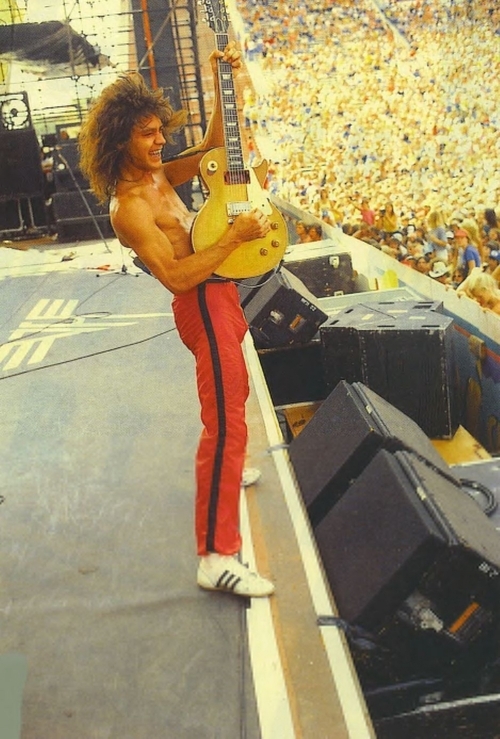 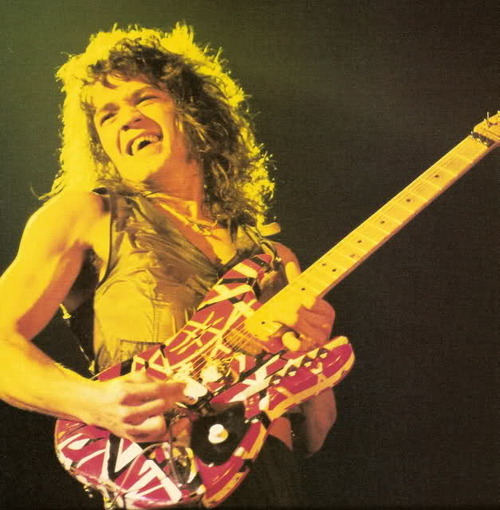 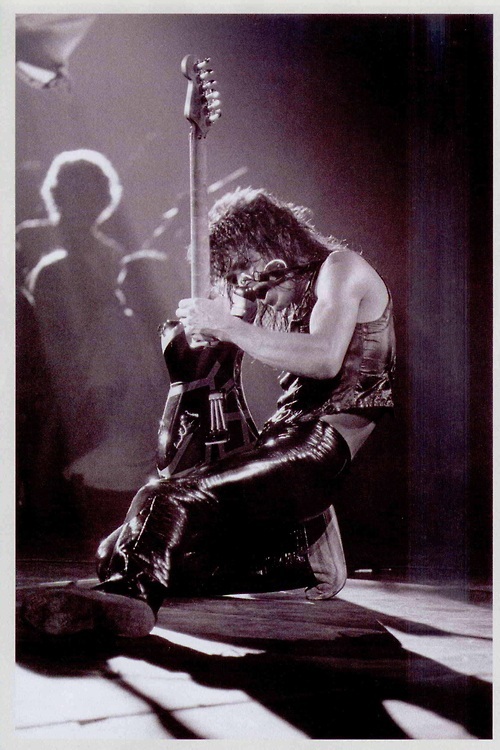 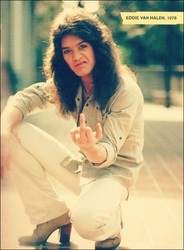 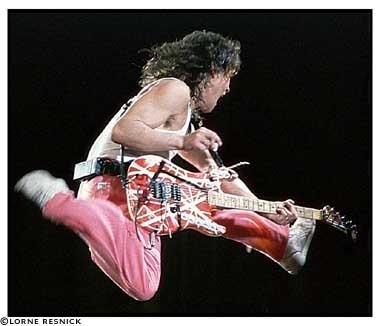 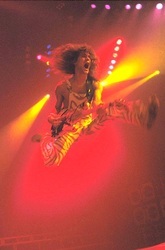 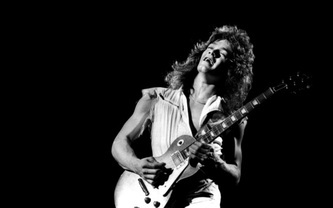 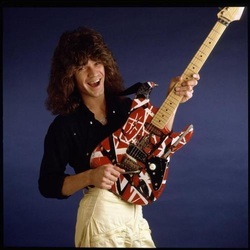 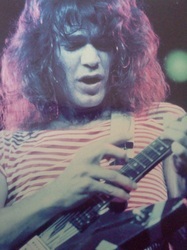 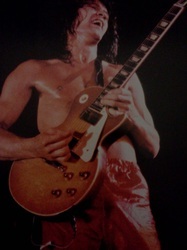 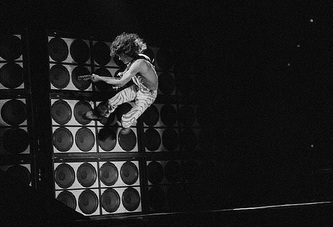 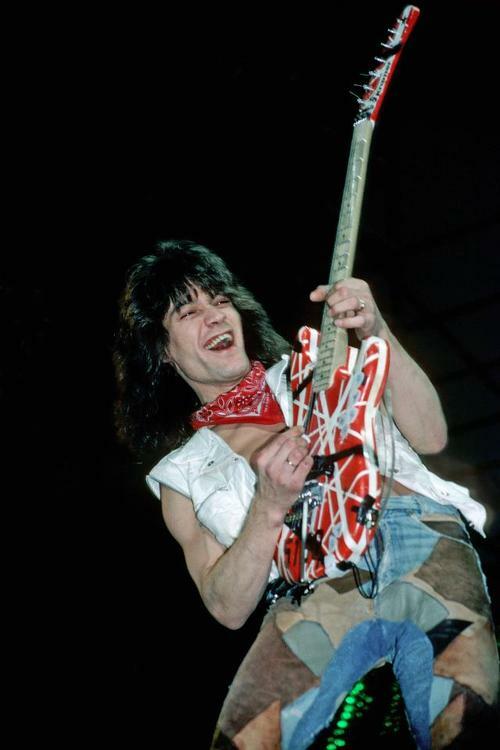 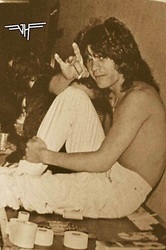 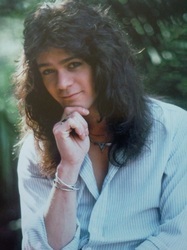 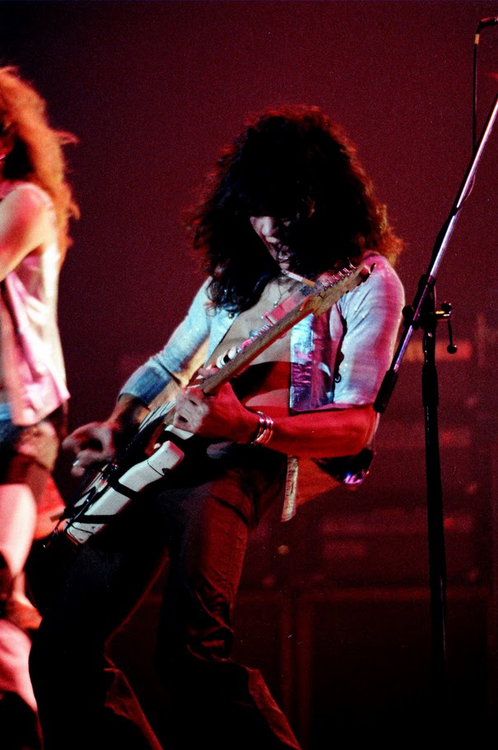 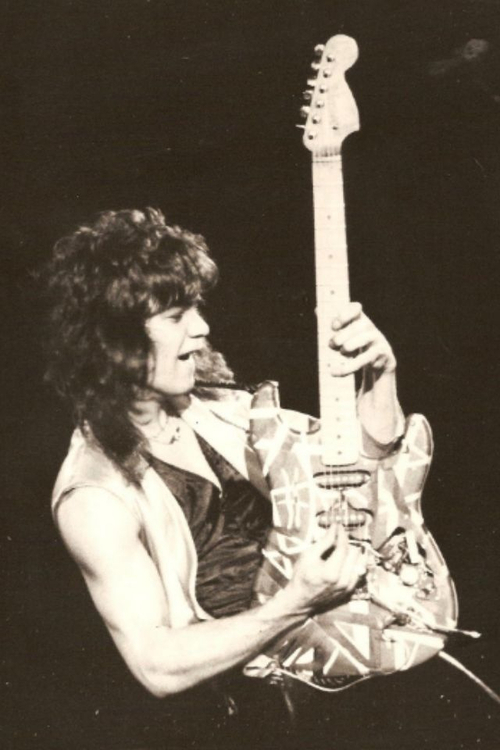 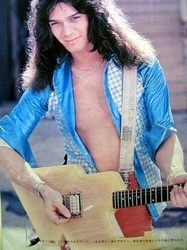 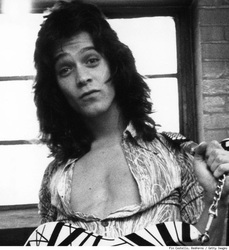 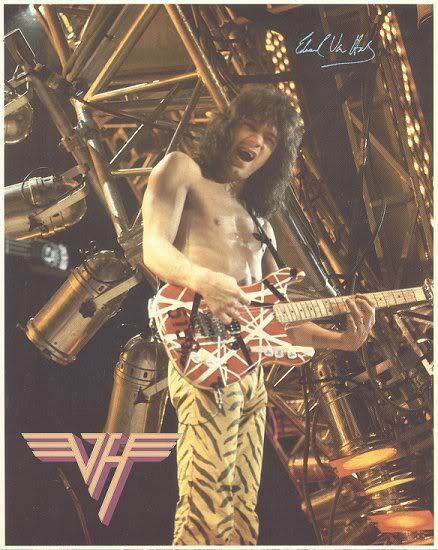 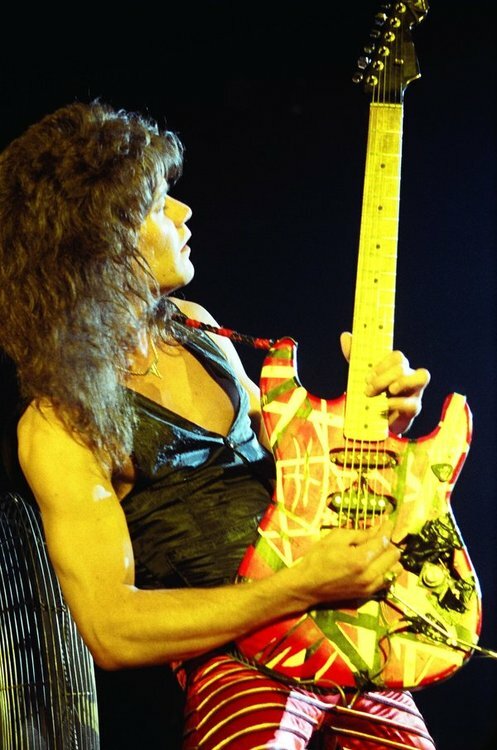 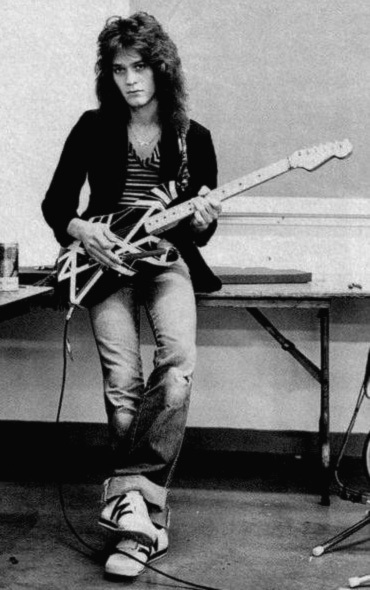 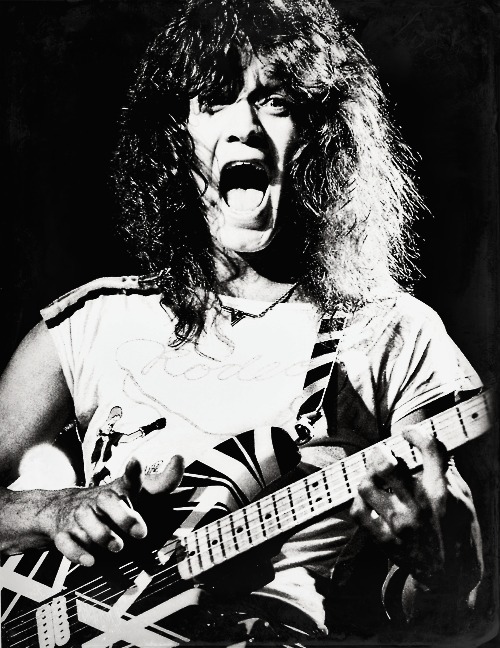 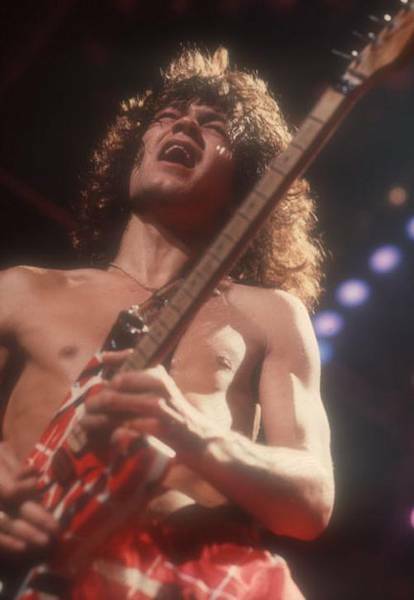 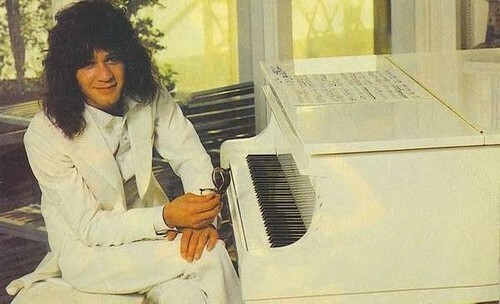 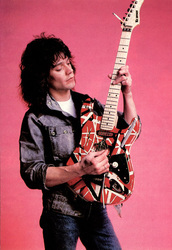 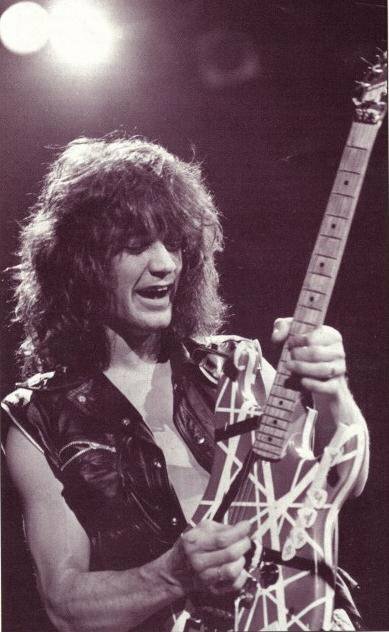 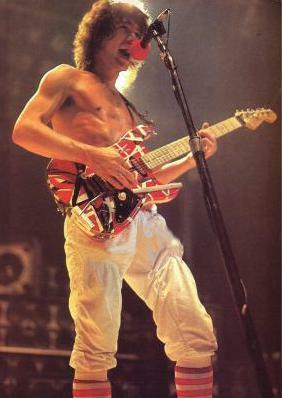 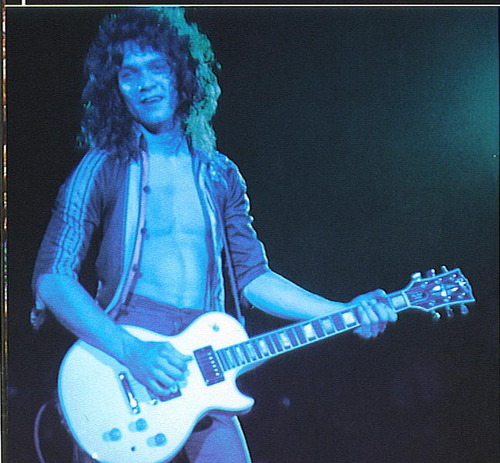 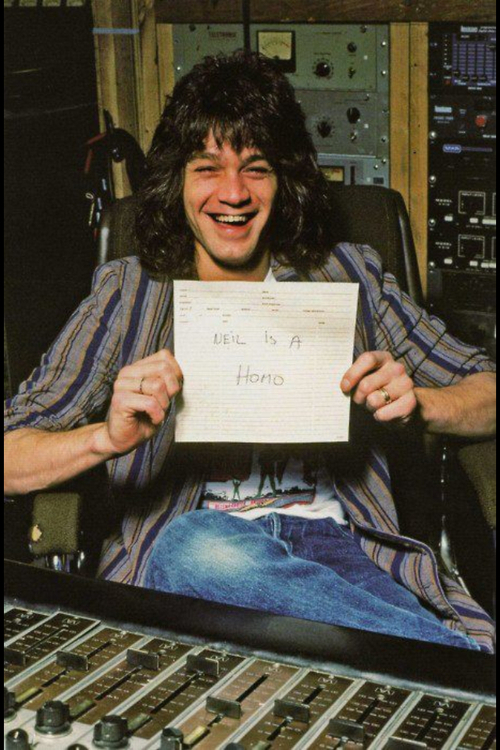 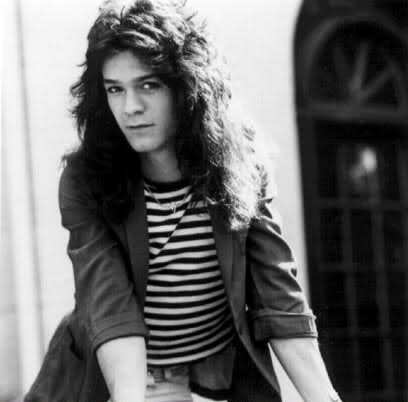 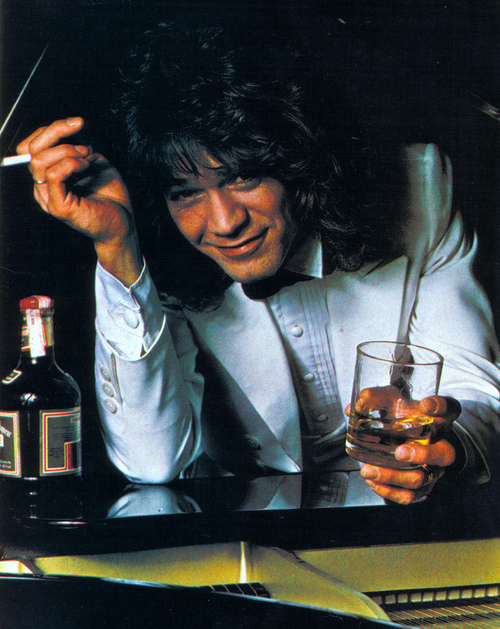 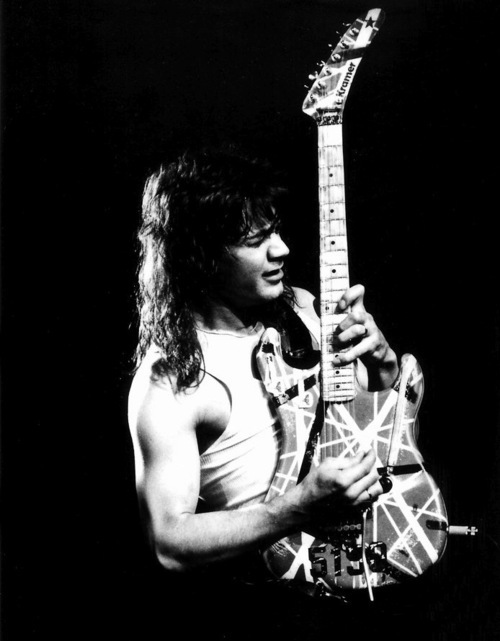 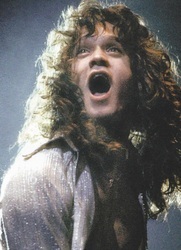 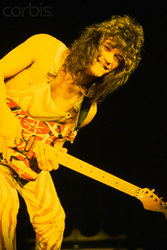 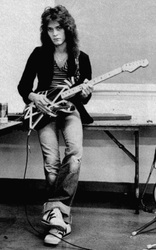 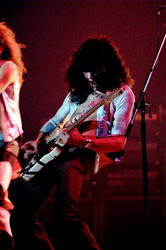 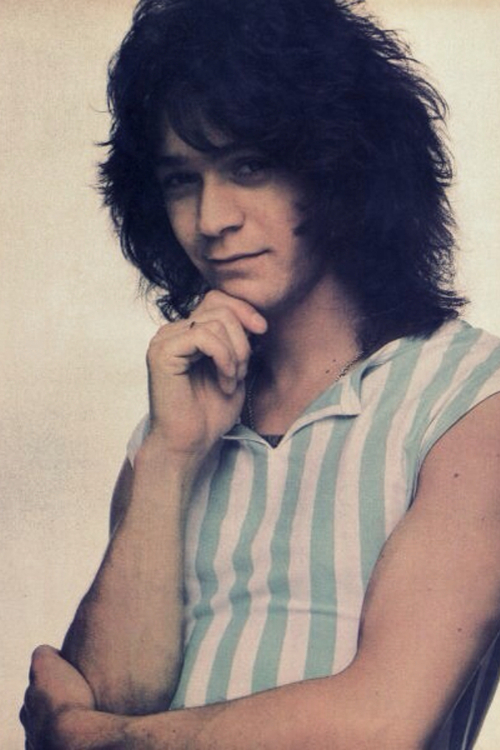 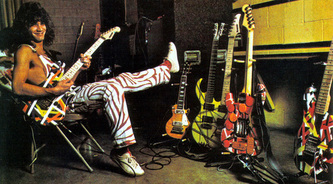 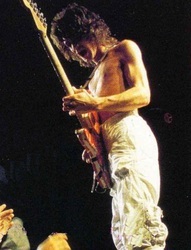 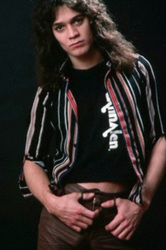 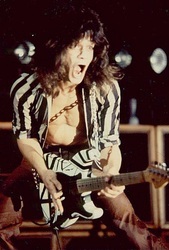 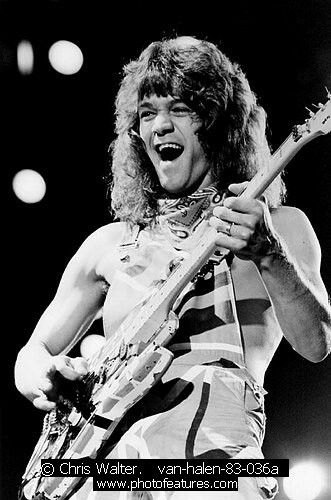 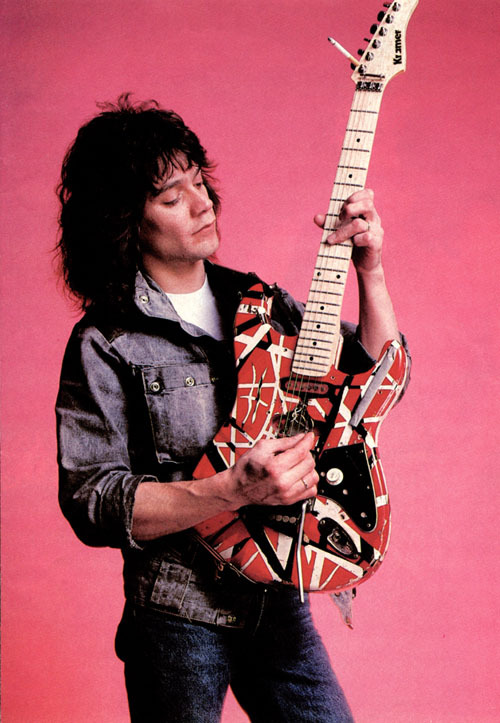 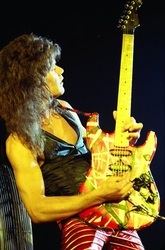 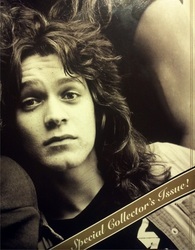 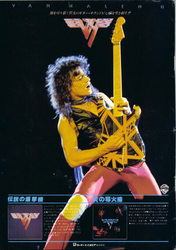 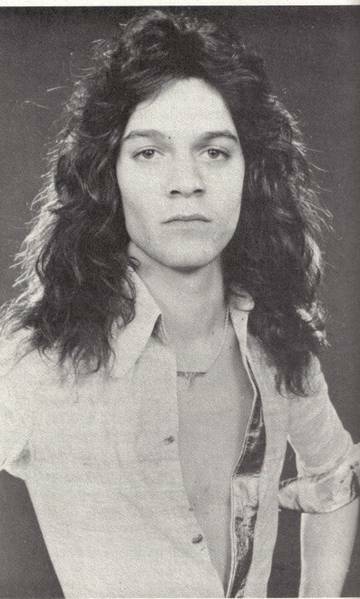 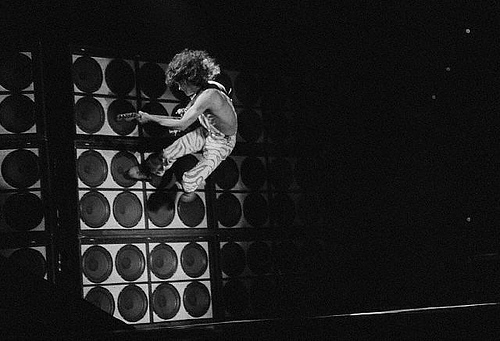 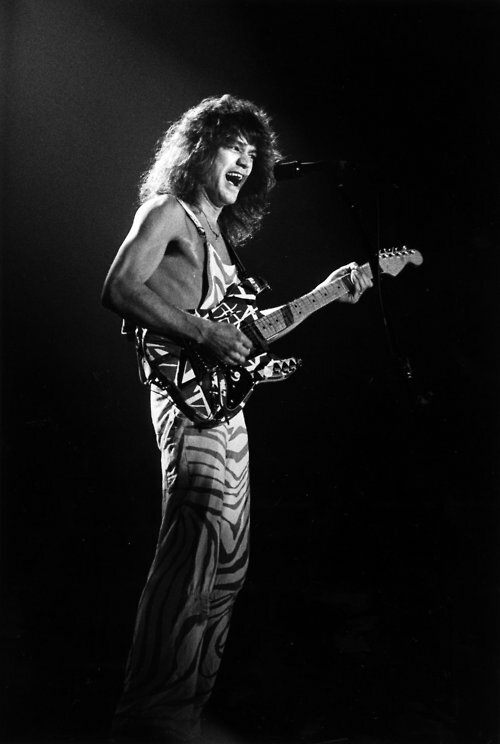 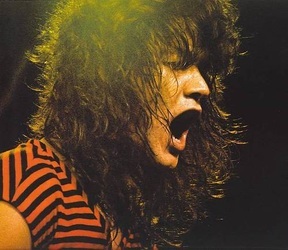 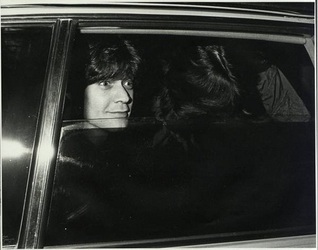 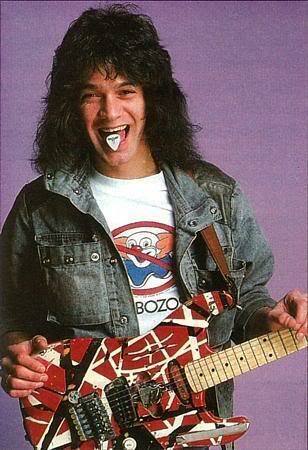 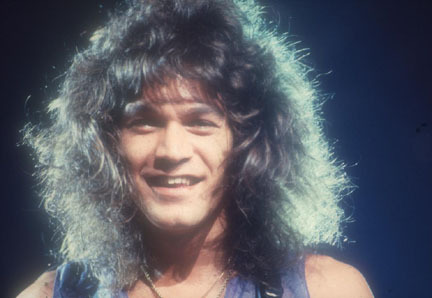 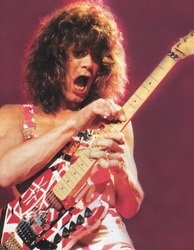 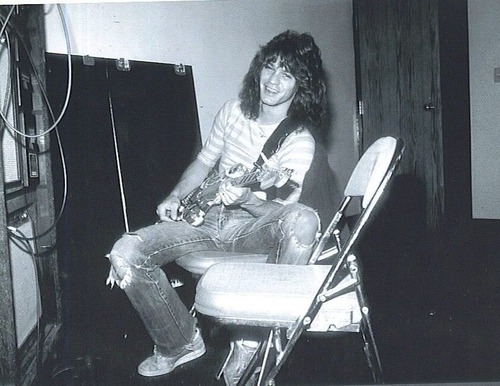 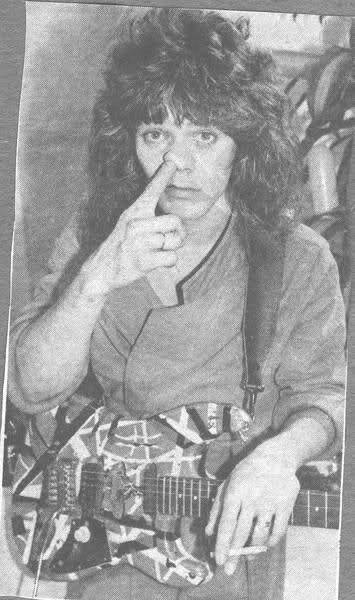 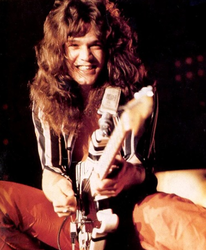 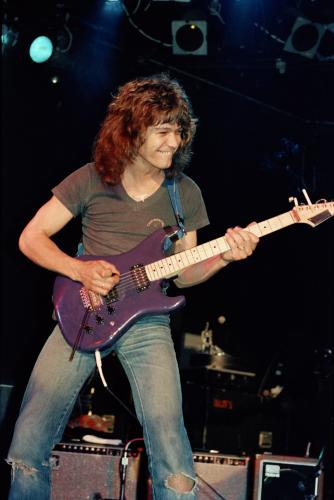 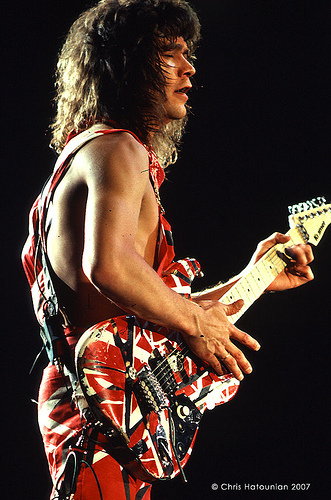 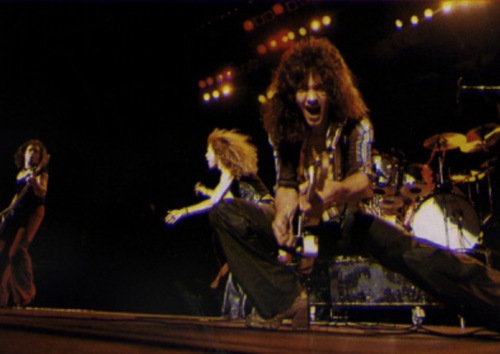 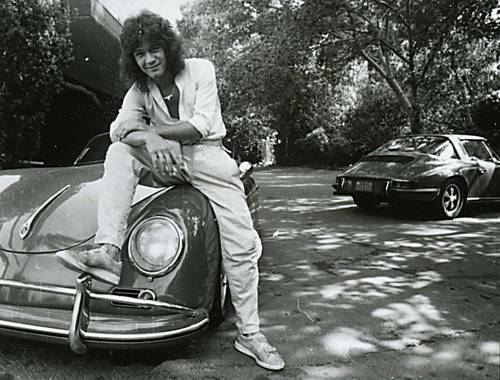 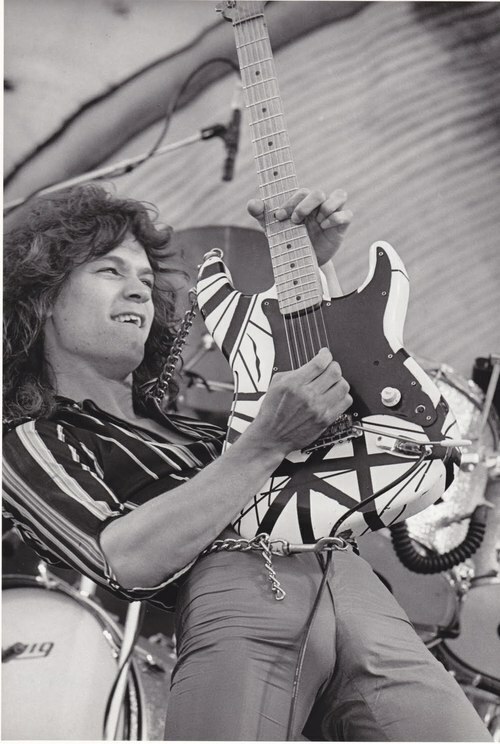 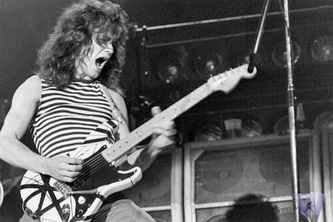 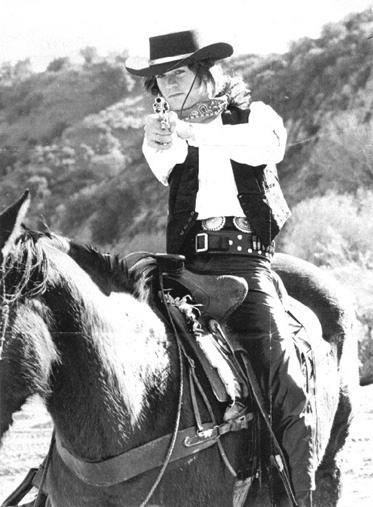 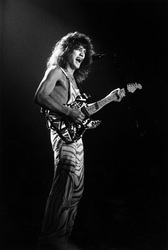 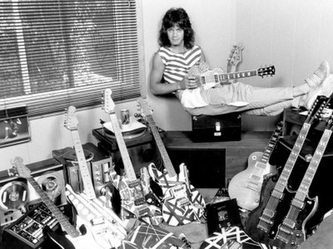 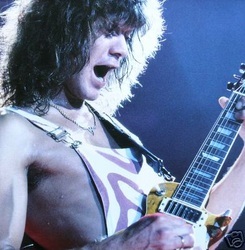 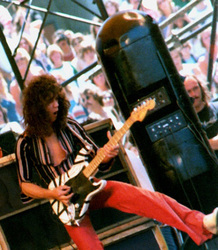 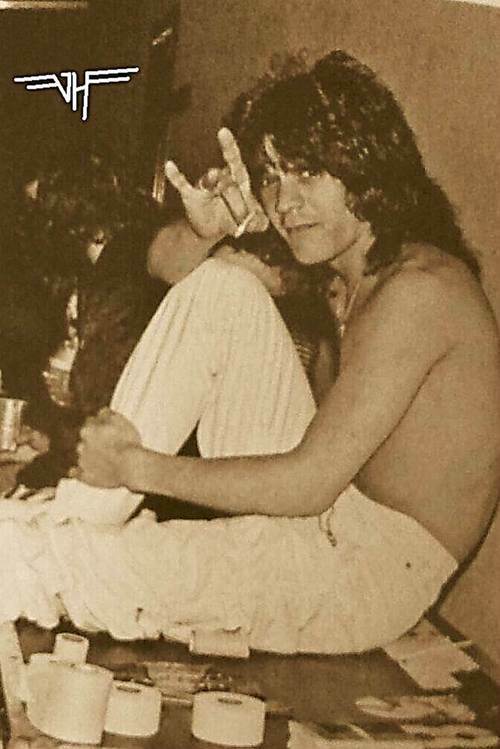 Eddie Van Halen-Van Halen - Def Leppard and Rockstar Photographs We update almost daily. please do not take any of these photographs or else they will be removed. 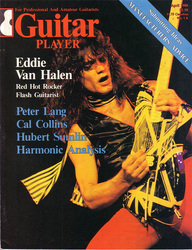 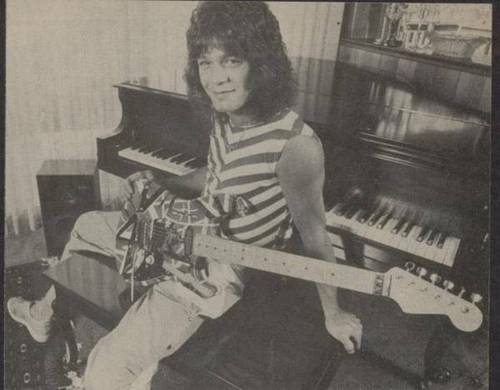 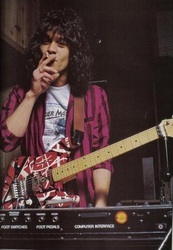 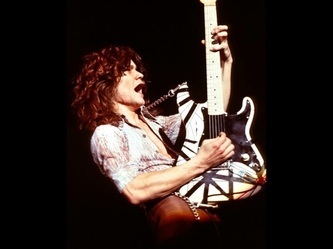 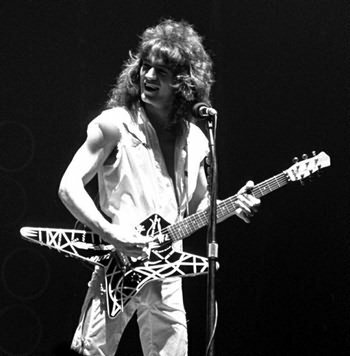 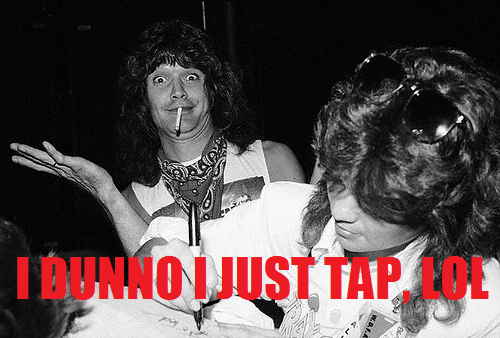 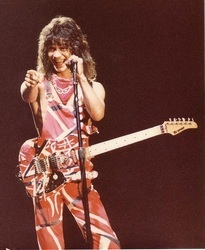 Eddie Van Halen, the whammy bar using, drill using, and finger tapping Guitar legend. He has had drinking problems in the past and I wouldn't at all be that surprised if he still did. 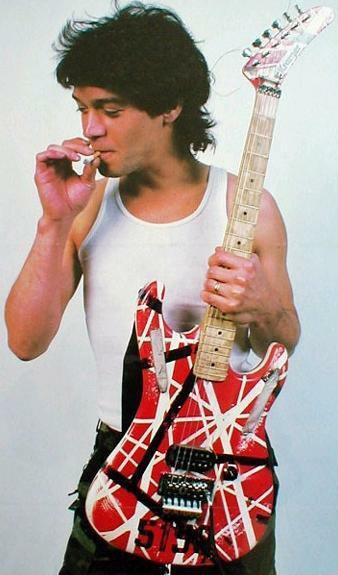 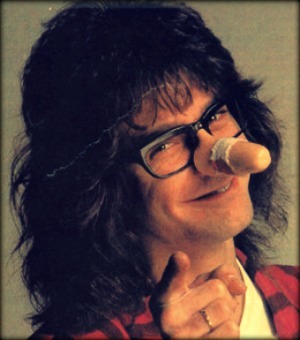 I'm shure he has done tons of drugs, like any other Rocker out there for the most part.